Sliding gate automation kits are usually made up of a sliding gate motor with control (usually fitted inside the motor casing), a pair of safety photocells and remote control gate transmitters. 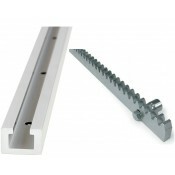 The gate-mounted rack and floor-mounted track are not included. 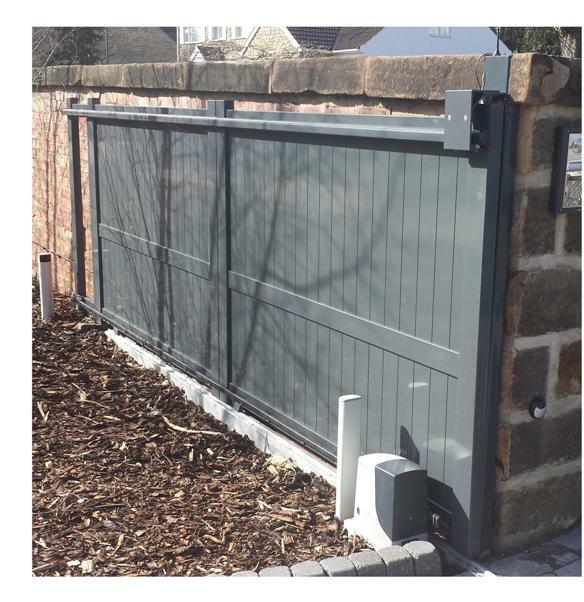 These are normally specified separately for sliding gate automation as the amount and type required is dependent on the length and weight of the gate. 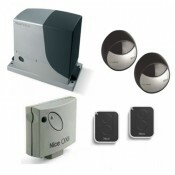 Additional requirements are the same as for any gate automation kit and could include a hard wired intercom access control system. 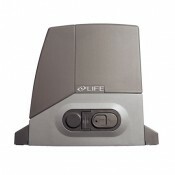 Wireless access control systems can use radio for communication with visitors from inside the property. Alternatively, WiFi and GSM access control systems can be used from anywhere in the world where the appropriate infrastructure exists. As with any gate automation system it is essential that a suitable risk assessment is carried out. This may identify the need for more safety devices such as photocells or sensitive safety edges. 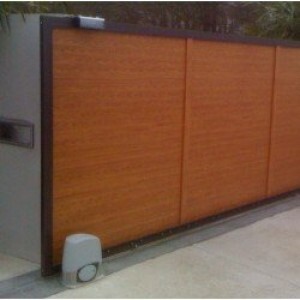 The aim with all of this is to design and produce automatic sliding gates that ensure safe operation. Sliding gate automation kits are normally powered a by 240V supply (normally max 6A) and the motors themselves can be 24Vdc, 230Vac. or even 3 phase powered via an on-board inverter. Some very large slider motors still require a 3 phase 400V supply. An automated sliding gate needs to slide open into a space that is usually at least 500mm larger than the length of the gate. Sliding gate systems on wheels should not be designed to open or close up hill. This confuses the on-board safety systems and creates a potentially dangerous sliding gate automation installation. 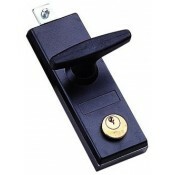 An option in these circumstances is a cantilever gate system which carries the gate clear of the ground.